Image: ©Lissa Rivera, “Green Corridor,” 2017. Visit ClampArt at PULSE Miami Beach 2017! The fair is taking place Thursday, December 7th through Sunday, December 10th, 2017. 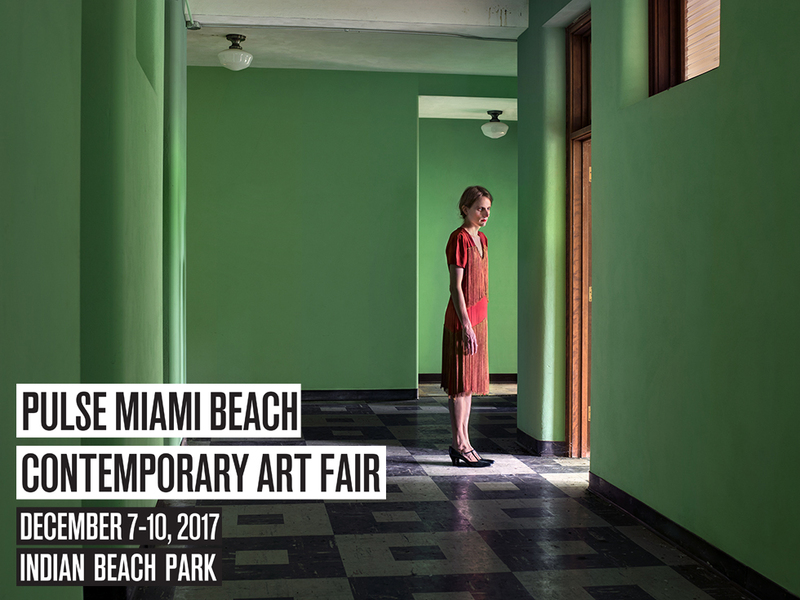 We will be in South Tent (Booth S-101) exhibiting a solo installation of work by PULSE Prize nominee Lissa Rivera (including brand-new work from her ongoing series “Beautiful Boy“).